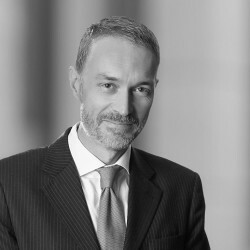 Wiebe Dijkstra specialises in international and Dutch tax law, focusing on corporate transactions, investment funds and tax controversy. 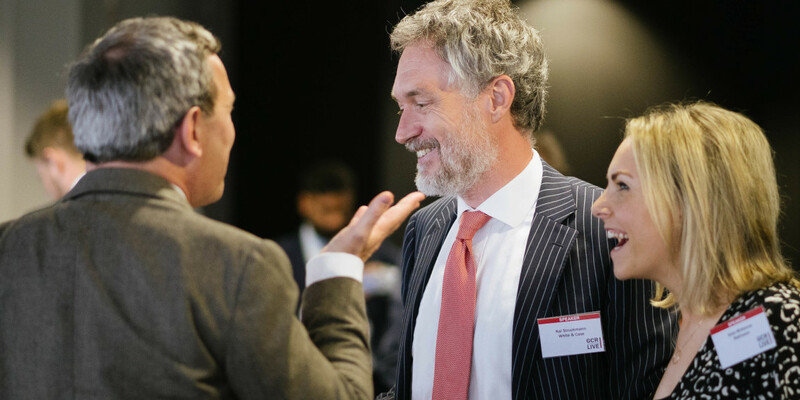 Since joining De Brauw, Wiebe has advised numerous multinationals and funds on complex cross-border M&A transactions and structures and tax-related issues, including high-profile state aid cases. Wiebe is a member the IBA Tax Committee, the Dutch Bar Association, the Dutch Tax Lawyer’s Association and the Dutch Association for Tax Science. 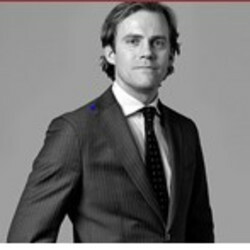 In addition, he is a member of the tax expert group of the Dutch association of asset managers (DUFAS). Nicole heads Oxera’s State Aid practice and is the partner in charge of Oxera’s Brussels office. 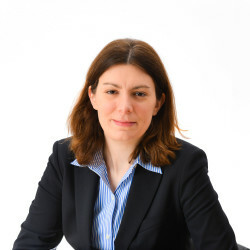 She advises clients on a wide range of economic and financial issues in state aid cases relating to assessments of the market economy operator principle (MEOP), the application of state aid rules for services of general economic interest (SGEI), and the compatibility of aid. She has given expert economic evidence in front of the General Court on state aid matters on a number of occasions. Nicole also teaches the state aid module on the King’s College Economics for Competition Law postgraduate course. 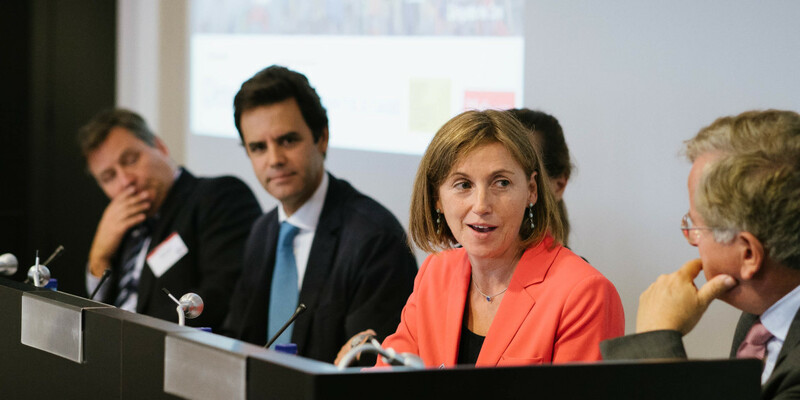 Carles Esteva Mosso is the Deputy Director-General for State Aid at the Competition Directorate General of the European Commission. 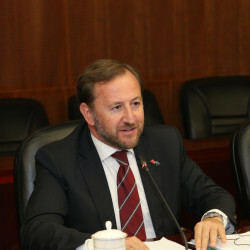 Until February 2019, he was Deputy Director General for mergers. He has also been in charge of the Directorate for Policy and Strategy. 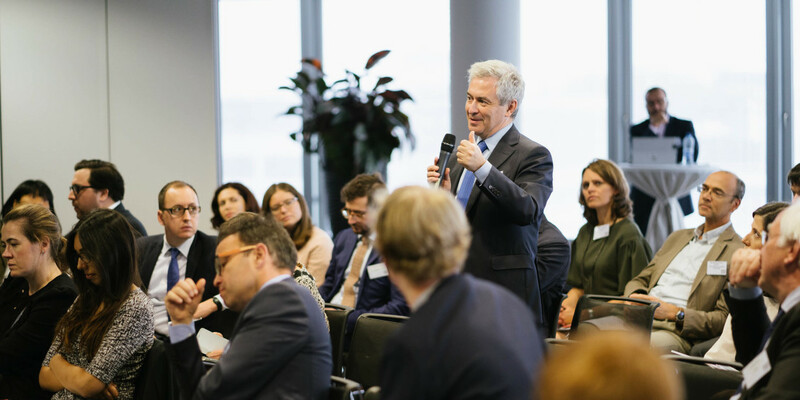 His responsibilities included the development of policy, strategy and legislative instruments in the fields of antitrust, mergers and state aid as well as the coordination of the European Competition Network and the international dimension of competition policy. Between 1999 and 2004, Carles Esteva was a Member of the Cabinet of the European Commissioner for Competition Policy Mario Monti. In this capacity, he advised the Commissioner on the enforcement of merger control, antitrust and cartel policy. He was also the Cabinet Member in charge of the process of modernisation and reform of antitrust and merger rules. 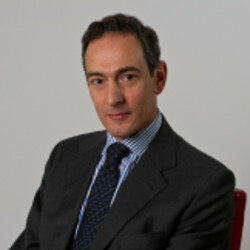 Ulrich Soltész is one of the recognised leading lawyers for European State aid law, practising in this field since 1997. 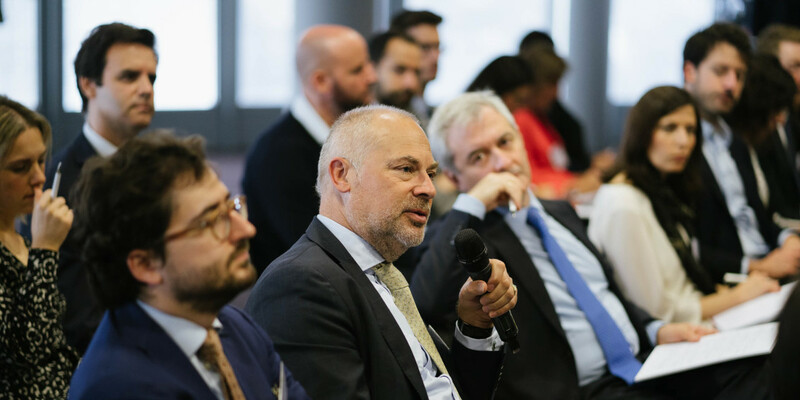 He represents German and foreign companies before the European Commission and has litigated more than 50 cases before the EU Courts. 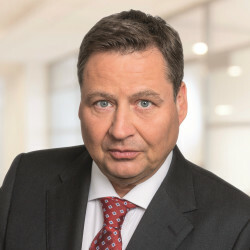 Thereby he successfully advised a number of renowned clients such as, inter alia, the German Federal Government and some Federal States, major financial institutions as well as large industrial players. He has been involved in many transactions where state aid issues played a pivotal role. 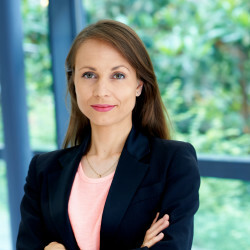 Kai advises public and corporate clients on all areas of competition law, with a particular focus on European State aid rules, often in relation to restructuring and privatisation issues. 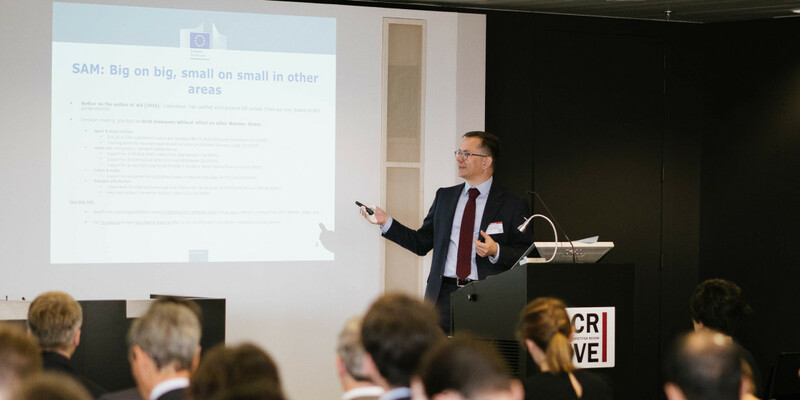 Clients benefit from his knowledge and insight concerning the application of EU public procurement requirements, and their interaction with State aid rules. Kai also provides authoritative advice on antitrust legislation in cartel investigations, and on competition compliance through programs and individual training sessions. His significant experience in this area includes one of the first two cartel settlement cases before the European Commission. 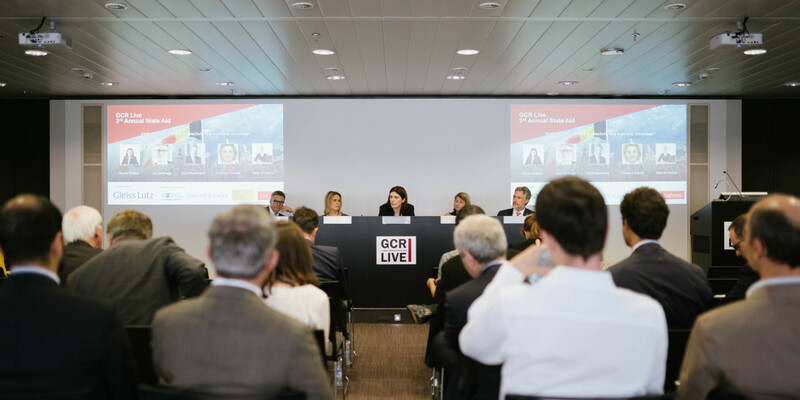 This panel will look at the developing views on fundamental topics regarding state aid and tax rulings, with a particular focus on recent and expected decisions in some of the high-profile cases. Can state aid rules effectively fill gaps between local tax rules that leave the profits of multinational companies untaxed? What is the status of the different/latest version of the OECD guidance? Is there an EU at “arm's length” principle? Is there a margin of appreciation? And can the Commission challenge tax ruling practices collectively, or has that route been closed after the Court of First Instance’s decision in the Belgian excess profits regime case? We’ll aim to address these questions and more during the discussion. 12.00: Procedural developments: where is state aid enforcement going? This panel will address the procedural developments that will shape state aid enforcement. What policy changes can we expect as we await a new Competition Commissioner? What priorities will be set in relation to the opening of formal proceedings and access to justice? Will the enforcement toolkit change? 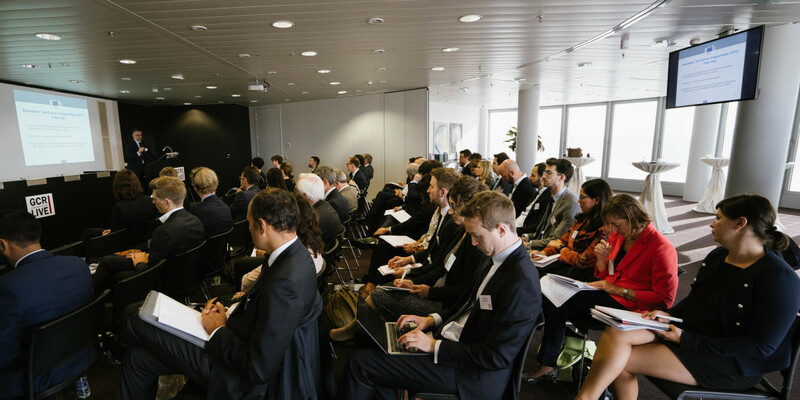 And what does the future hold for arbitration, private enforcement and recovery proceedings?